Once again the national holidays of Panama are approaching. The month of October leading up to the November holidays is a taste of what is to come. 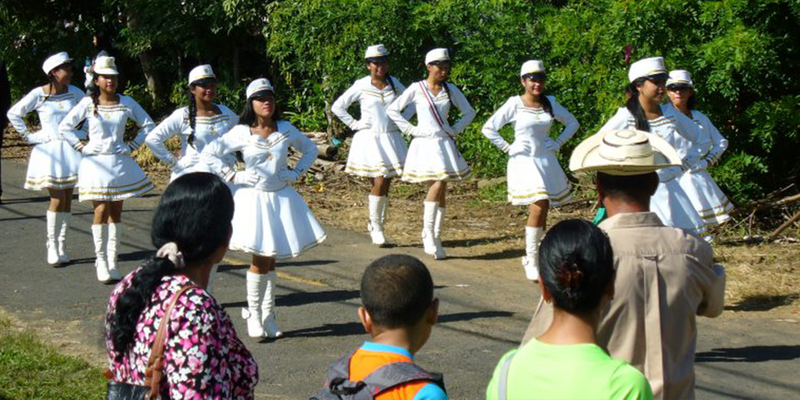 October is filled with impromptu rehearsal parades and lots and lots of band rehearsals heard from every school all over Panama. Practicing drums echo into the night as the kids practice for November and all he pomp and circumstance that comes with the numerous national holidays of Panama. This holiday celebrates the independence of Panama from Colombia in 1903. It is Panama’s National Day. This holiday celebrates the Panama flag which was designed and made by María de la Ossa de Amador on November 1, 1903. This holiday celebrates the events of Colon, when in 1903 the citizens averted a march on Panama City by the Colombian army. This holiday celebrates the first cry for independence from Spain when a small town called Villa de los Santos declared it wanted independence on November 10, 1821. This Panama public holiday celebrates the drafting of the declaration of Independence from Spain which was written in in 1821. This holiday is culmination of all of the events in 1821 starting with November 10th. In Panama this is the most celebrated holiday of November. This is a religious holiday, one of which celebrates the Feast of the Immaculate Conception of the Catholic Church. 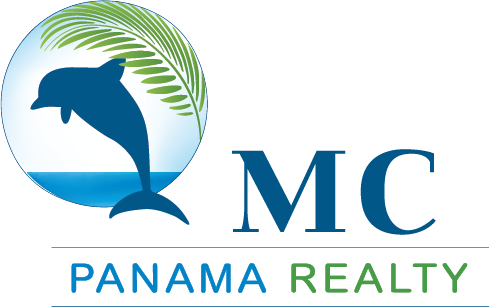 This holiday in Panama is celebrated with the same significance as Christmas, New Years and Independence Day.